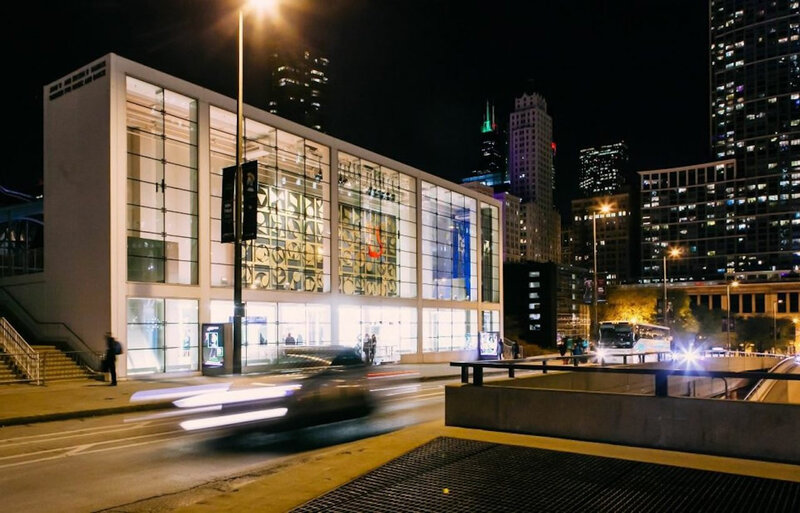 Opened on November 8, 2003, the Joan W. and Irving B. Harris Theater for Music and Dance in Millennium Park became the first multi-use performing arts venue built in downtown Chicago since 1929. 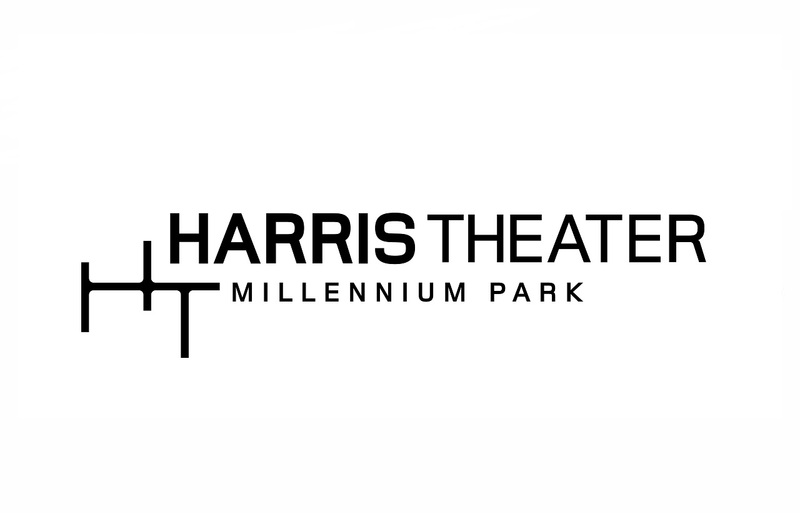 Today, the nonprofit Harris Theater features the most diverse offerings of any venue in Chicago. The Theater hosts local, national, and internationally renowned artists and ensembles and provides a home for Chicago’s emerging and midsize performing arts organizations.